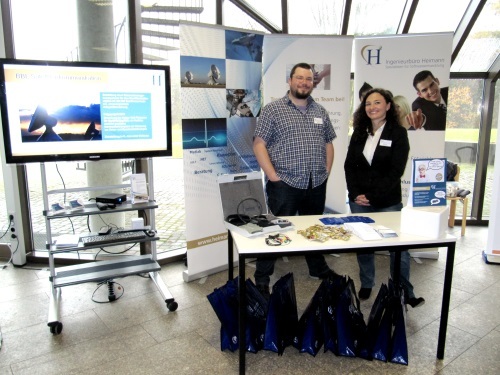 On November 17th, our fair team is again represented at the Career Day at the University of Applied Sciences Ravensburg-Weingarten. We will inform you about internships, writing your thesis and jobs for young professionals all in the field of software development. 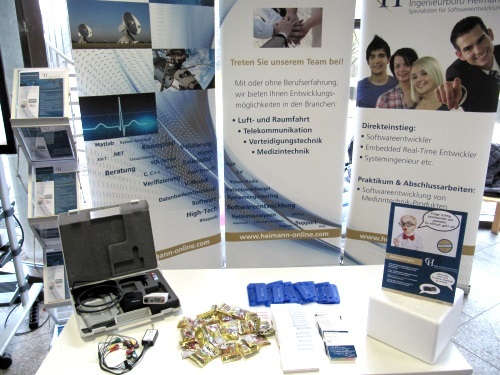 Korinna Schmitz is looking forward to seeing you soon!